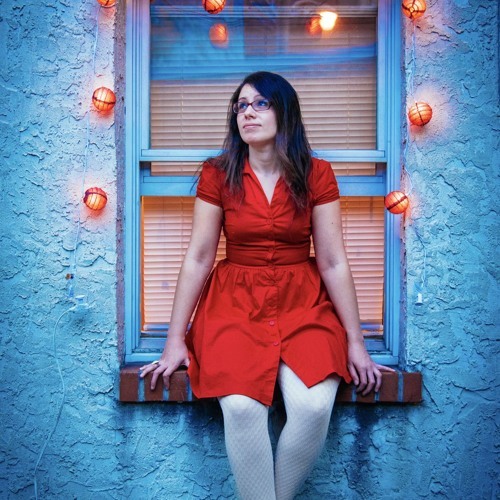 Philly-native & world traveler, Lisa Chosed is a multi-talented acoustic folk musician & visual artist that has been described as the female version of Neil Young. You can hear hints of musical influences Kasey Chambers, Fiona Apple, & Alanis Morissette in her beautiful vocal melodies and her unique writing style. Lisa Chosed hosts many music & art events and would be remiss if she didn't credit the local talent as a huge influence as well. This acoustic folk artist has collaborated with Red Cedar Strings and has performed at World Cafe Live & many other venues. Be sure to check out her debut album "Fly" this summer.